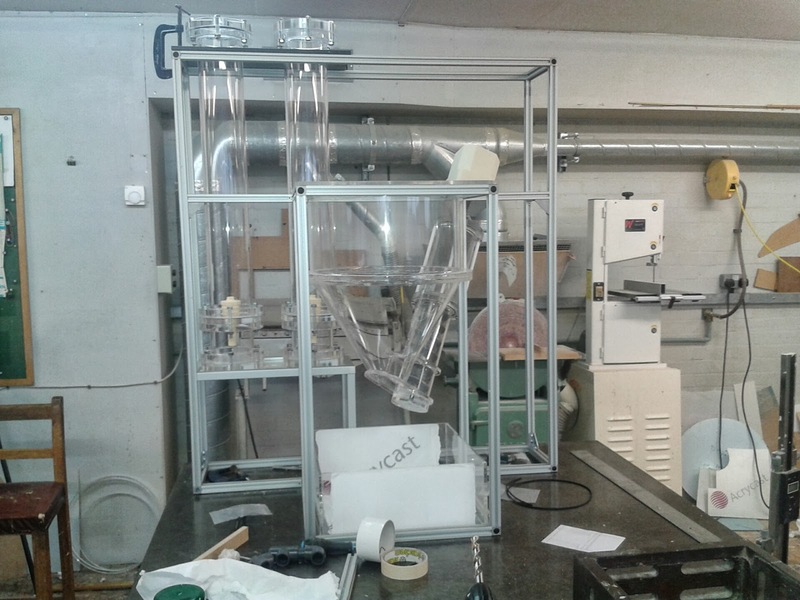 We're really excited that our works-like prototype is nearly ready for testing. It's been built locally by Model Products who've helped us work through the integration of the components. It will comprise the membranes, beads, nanomister and flush. This version made out of perspex so it will be easy to observe each process, but we're also working on an aspirational design. Keep following ther blog to see this prototype being tested in our lab very soon, and the beautiful design.